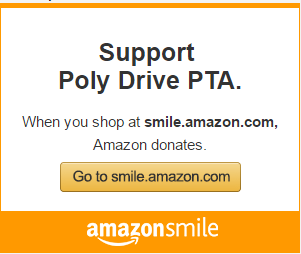 In August, the Poly Dive PTA Board voted to make a $500 donation to the Every Child Plays – Rose Park Elementary Inclusive Playground project with a small portion of our unspent funds from last year. Our school continues to receive so much support from our families and we wanted to share that with a local community project. This also gives Poly families an inclusive and engaging place to play outside school hours that is also in our neighborhood. The goal of the Every Child Plays project goes beyond the simple addition of a few accessible pieces of equipment, but instead focuses on the mutually beneﬁ cial and important value of inclusive play between students who are typically-developed and those of diverse abilities. For more information, please visit http://www.everychildplaysbillings.org.